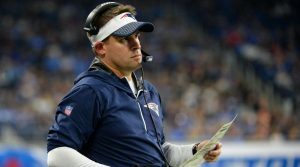 Josh McDaniels spoke with the media on Friday on his decision to not take the head coaching job in Indianapolis and return to the Patriots. 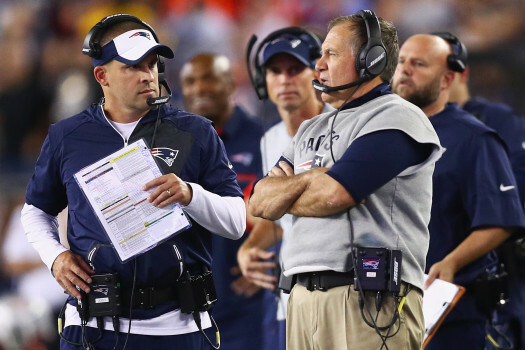 We know when his next coaching job will be: in New England when Belichick retires. There was a meeting between Kraft, Belichick, and McDaniels, which I’ve stated before, that McDaniels will be taking over for Belichick after this upcoming season. The way the draft went for the Patriots is starting to make sense. They know Brady has two more years left and they need to start planning for the future. 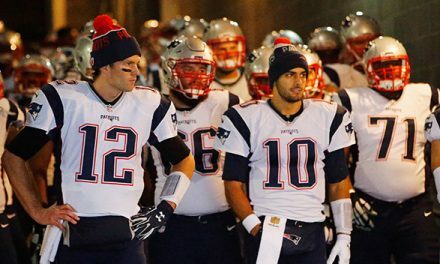 All Brady’s talk about playing until he’s 45 was just to ship Jimmy Garoppolo out of town. When that worked he’s talking about spending more time with his family and missing voluntary workouts. 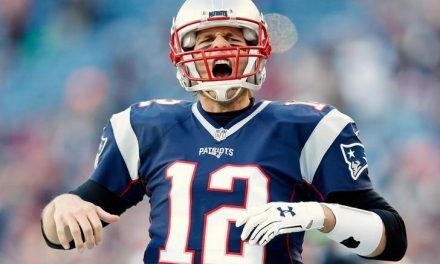 If Garoppolo was still on the team, Brady would be at those workouts- no doubt about it. Brady also had a say about McDaniels coming back to the Patriots. Via SI.comMcDaniels was asked what went through his decision to come back on Friday to the Patriots. His response: “I’ll say this, I’ve stated again and again that I definitely want to be a head coach again. At the same time, I love being here. This is where my kids were born and raised. We’ve made a pretty special life here and that’s not an easy thing to leave. 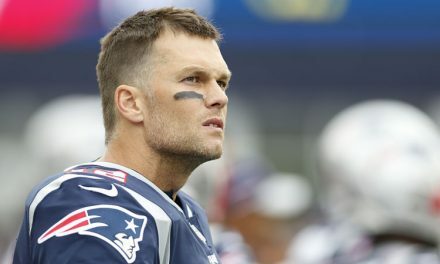 There’s a lot to consider.” Remember, he also did an interview with the Boston Globe when he first made the choice to come back, saying he had to know what his future was going to be like. Once he found out what that was, he decided to come back. From this point forward it’s about the future of the team. They’ll make another Super Bowl run I’m sure. Maybe they’ll win another one more before this 18-year run comes to a close. But all the pieces are coming together in this giant puzzle in Foxborough. The Patriots won’t release right now that Belichick is leaving at the end of the season. 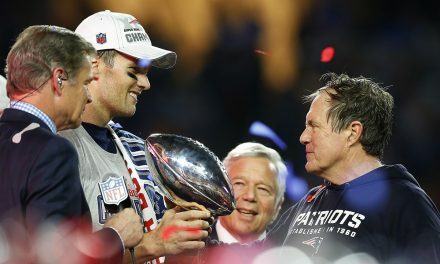 With all the rest of the drama, the last thing Belichick wants is a going away tour. Enjoy the final couple of years, because in 2020 we’ll be looking at a completely different team. A team with Josh McDaniels at the helm.